The firm has developed a technology that allows to boost the runtime of almost any portable gadget and make it work several days or even weeks on a single charge. Intelligent Energy’s technology converts chemical energy from fuel stored in the cells into electricity. British tabloid Daily Mail points to Intelligent Energy patent filings revealing the company bought a bundle of patents from battery firm Eveready in December last year, in tandem with a “major international electronics company”. As you’ve probably guessed, this international company is Apple. While there is no direct evidence of the partnership of the two companies, many things indicate that this is Apple who is interested in improving the battery life of its devices. 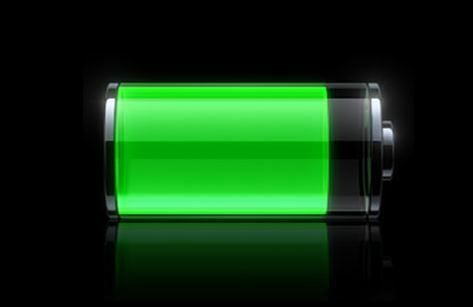 The most obvious proof is a poor battery found inside of Apple’s iPhone.